If you believed that being on a diet and going to a restaurant are incompatible, think again. The five star Hotel Botánico in Puerto de la Cruz have just opened a brand new restaurant with a brand new approach and a calorie counted menu. Puerto de la Cruz - 24.11.2007 - To the current offering of Italian food in El Pappagallo, oriental cuisine in The Oriental and traditional Canarian and Spanish gastronomy in La Parrilla, the hotel have added a fresh idea in Al Fresco. 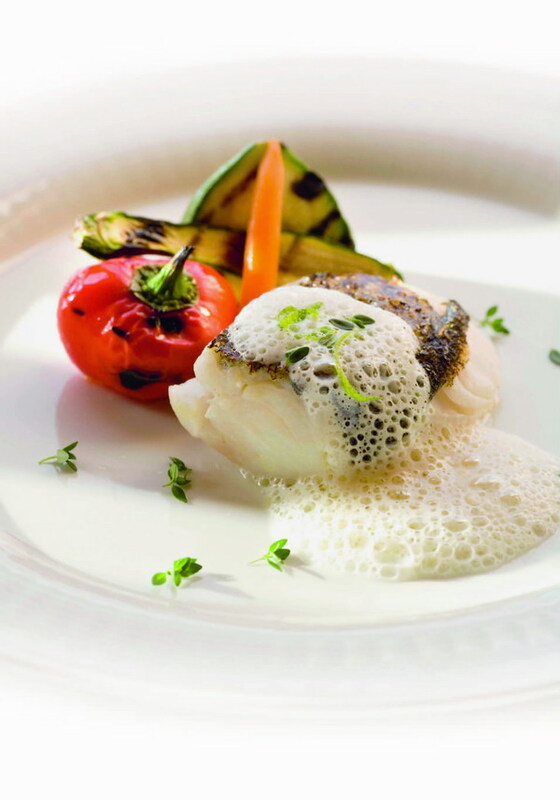 This is gourmet cuisine with a personalised food programme to help hotel guests lose weight during their stay, but allow them to continue to enjoy the full taste of the excellent preparation of top class materials. 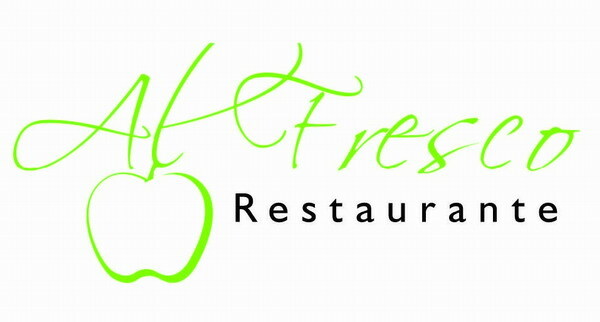 Al Fresco offers a low calorie diet of first class cuisine with top quality products such as free range meat, non fish-cage fish and ecologically produced vegetables. All the recipes they use have been meticulously studied to favour weight loss, but still to conserve all the richness of the ingredients, the maximum energy value and the natural flavour of each product. The low calorie diets are the perfect complement to the world class treatments available in the Oriental Spa Garden, considered among the best ten in Europe by the specialist press, and reflect the growing demand for enjoyable but healthy holidays and breaks. To get the best benefit from the programme, the minimum recommended stay is five days. The manager of the spa and their own team of dieticians will work out a personalised programme for each customer, taking into consideration their leisure and food preferences and the amount of calories that they should be eating each day. 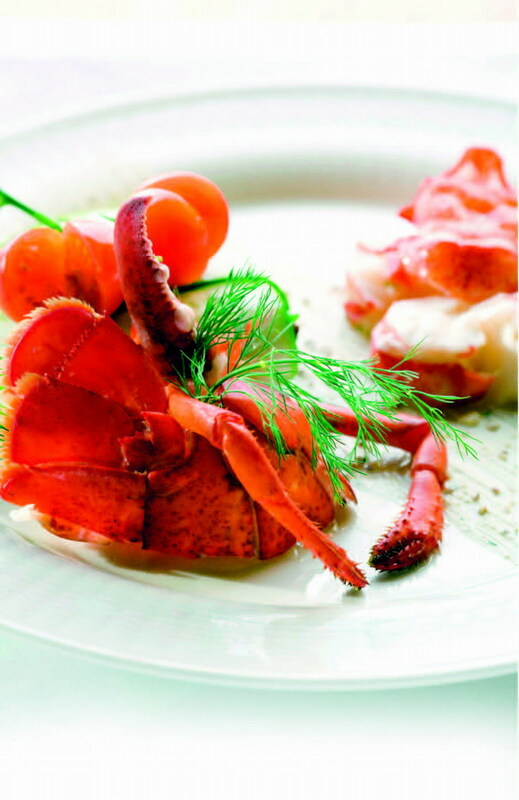 Breakfast, lunch and an exquisite three-course evening meal are included which will between them provide each guest with the appropriate number of calories, based on their body mass. As each menu is personalised for each customer, they are also able to offer the same specialised service to those with Celiac disease, those wishing to eliminate high levels of cholesterol, those who need a low sodium diet, vegetarians and diabetics. To enable the team to work out your individual needs and draw up your personalised menus, it is essential for you to see one of the dieticians, which means that you have to be staying in the hotel to enjoy the full service. The cost of this consultation is included in the package you choose. With this latest programme, Canarias looks after your fig­ure, packages from two nights are available combining full board low calorie personal­ised menus in the Al Fresco restaurant with a relaxing spa experience. Check out more information on www.hotelbo­tanico.com. Produced with news.CMS in 0,0716 seconds.